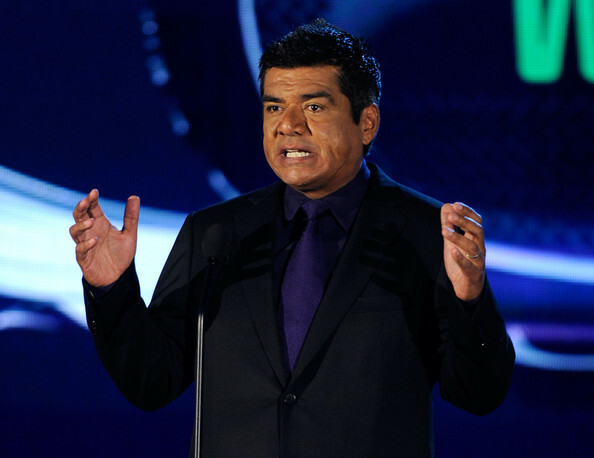 TV personality George Lopez speaks onstage at the 2010 VH1 Do Something! Awards held at the Hollywood Palladium on July 19, 2010 in Hollywood, California. George chose a stand out royal purple tie to wear with his suit at VH1's Do Something Awards. A great color choice to make a classic tie stand out.